It can sometimes take what seems like a lifetime to achieve your goals. Beyond the necessary talent, it takes dedication, sacrifice, and a burning passion that does not die. Focused on music since a very young age, Canada’s Alannah Myles showed that determination when deciding to pursue a professional career in entertainment. Have the ability to sing with soul, Myles would finally get the break she deserved as a singer, signing on with Atlantic Records in 1987, and subsequently seeing her self-titled debut album released in March of 1989. The result? 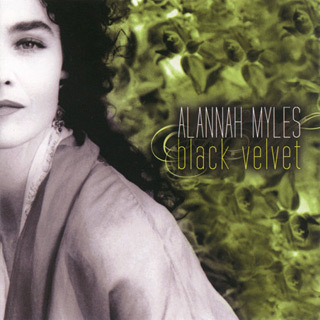 A mega hit, to date selling well over six million copies internationally while featuring the chart-topping hit single “Black Velvet.” An album which would earn Myles several Juno Awards in her home of Canada in 1990, and a Grammy Award in 1991, her Blues Rock styling mixed with Pop sensibility would capture the senses of listeners everywhere. Almost thirty years after the release of her major label debut, Myles continues to pursue her music with the same fire. Working hard as a singer, songwriter, and producer, she released a spectacular album in 2014, entitled 85 BPM, which shows that her voice is as powerful, real, and chilling as ever. Believing in her integrity as a performer, Myles is not living off the past, but plotting for the future with even more music in the works. Recently we caught up with the singer-songwriter to talk about the success she has earned, the work put into 85 RPM, her plans for new music, plus more. CrypticRock.com – You have been involved in music since a very young age. Going on to major success with your self-titled debut in 1989, you continued to top charts through the 1990s. First, tell us, what has the ride been like for you? Alannah Myles – The initial success of my career or my “rock & roll ride,” as you put it, happened over twenty-five years ago; in fact it will have been thirty years in 2010. So much has changed in the industry and in my world, that “ride” is now a book of knowledge I’m unwilling to offer in a brief interview. CrypticRock.com – Understandable, it can sometimes be hard to sum up that much detail so briefly. As mentioned, music has been in your DNA since birth, and you would go on to have various experiences as a performer as a teenager. Do you feel these experiences helped prepare you for going deep into a career as a musician? 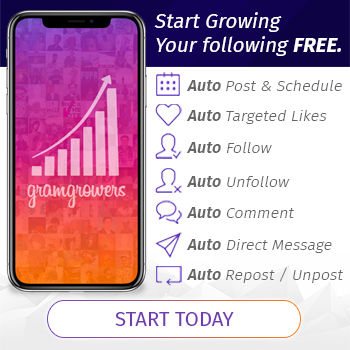 Alannah Myles – I am aware that a life of writing, recording, and singing have been my calling, vocation, or that I was destined to become a performer. My parents were perhaps responsible for how my personality may be ill-suited to all the public scrutiny involved with being famous, while at the same time, I’d feel quite lost had I not pursued music with the ferocity and belief in myself that I expressed in those early years. My faith in my music was the only thing that kept us going at times during the years of struggle to get a record company to pay attention. 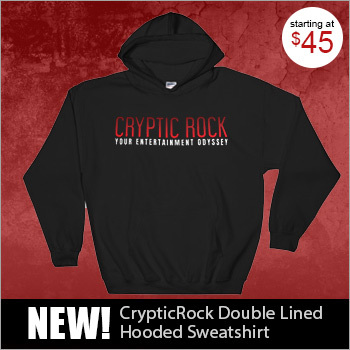 CrypticRock.com – The dedication and passion certainly did pay off. Amazingly, your debut album will turn thirty years old in 2019. This album featured such big songs as “Love Is” and “Black Velvet.” Winning a Grammy Award, it is an album that also sold over six million copies worldwide! Looking back, what was that time like for you? 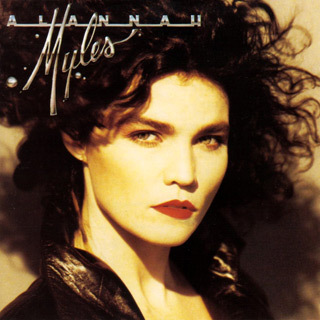 Alannah Myles – I would venture to say the first album has far surpassed the six million mark by now, but that’s a pretty big number for a debut female Pop Rock artist from Canada. It was most certainly a more challenging life choice. The first two years were a whirlwind of cities, tour dates, promo trips, TV shows, radio. I was given an opportunity of a lifetime when signed to Atlantic Records in NYC and we made the very best of that opportunity. Until the funds ran out (or the interest in spending any of the 50+ million earned). I was unceremoniously dropped due to reasons that require a book to tell. CrypticRock.com – Wow, well, the accomplishments of your self-titled debut are something certainly to be extremely proud of. You would follow-up strongly in 1992 with your Rockinghorse album. Thereafter, you released two more records through 1997. It would not be until 2008 that you would release your Black Velvet album. 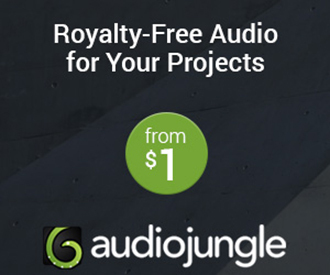 What was it like for you to work independent of a major label and co-produce your own record? Alannah Myles – The difference between a signed artist (to a working label) and an indie label are like night & day. The major has money, power and strategy with an army of soldiers implementing each release. An independent label had little to offer beyond flying by the seat of one’s pants, blind faith, or the unfortunate downside of the label having glommed onto your name for celebrity cache without investing a dime. CrypticRock.com – That is unfortunate, but you have continuously put out quality music, regardless of the situation. As recent as 2014, you released 85 BPM, an album which features some really wonderful songs. Your voice also sounds passionate and as soulful as ever. Was this a very personal album for you? Alannah Myles – Thank you. I feel it’s my best recorded work to date. I tried to keep the music within the confines of what we initially created for my voice in the first two albums. In hindsight, I wish I’d made a more raw record, but that doesn’t take away any of the qualities produced in 85 BPM. I used the same three song similarity to make sure the album knitted together cohesively, at the same time I wanted it to sound more contemporary. It was an enormous challenge for me as the main financier, executive producer, head songwriter and singer. I wore many hats and took on such a great volume of work, a lot of tracks were left incomplete. I’m very proud of the final outcome and decided to record an identical remake of the original “Black Velvet” as well as many other versions because I had to wait twelve years for my Atlantic contract to relinquish their control over a re-recorded copyright. CrypticRock.com – It is an album fans really need to check out if they have not already. With 85 BPM out, are you perhaps working on any new music? Alannah Myles – For the last decade, I’ve been working on my version of what a raw, soulful Blues record might sound like. I’m searching for the right producer to remote record a couple of tracks I’ve written that I’d like to release digitally with Tunecore Distribution so there’s new Alannah Myles music available in all sales forums. All in due course. CrypticRock.com – Fantastic! That is something to look forward to in the future. As such a passionate, soulful singer, could you fill us in on some of your personal musical influences? Alannah Myles – Wow! there are way too many to list. Let’s just say everything ever played on radio in my lifetime that came to my ears remains embedded on my subconscious. The more profoundly talented the artist, the more influenced I became. Music from every genre of including Rock, Classical, Folk, Pop, Country, Blues, and Soul. CrypticRock.com – Those influences certainly bleed through in your own music. Last question. We also cover Horror and Sci-Fi films on CrypticRock. If you are a fan of either or both genres, what are some of your favorites and why? 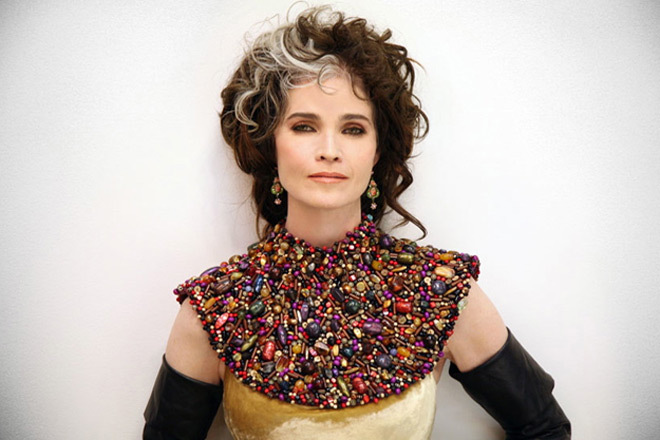 Alannah Myles – That’s easy, I love well-executed period piece films, Dramas, and loath Horror films. Although, there could never be enough really well made Sci-Fi Films for me, I love them!